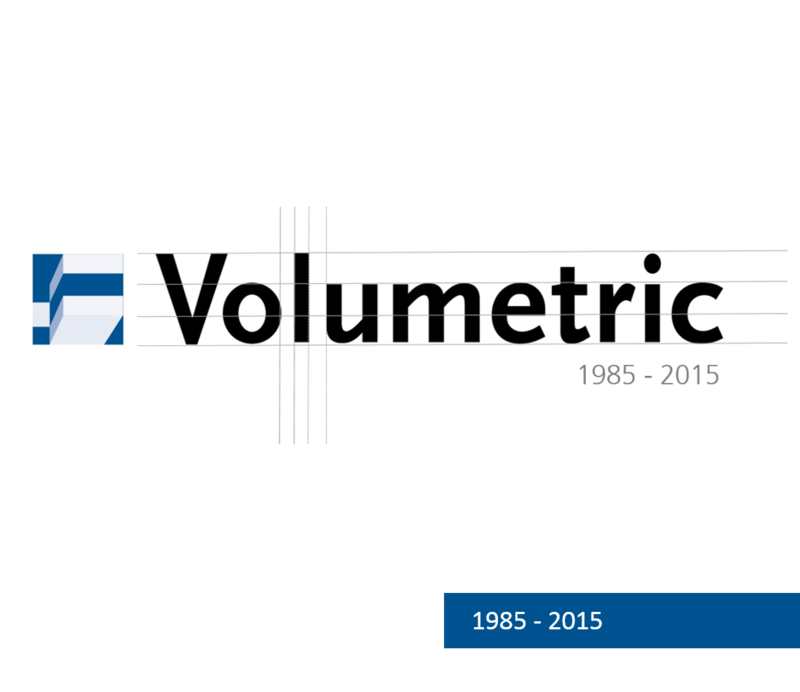 Since 1985, Volumetric Promotora Constructora S.L.U. 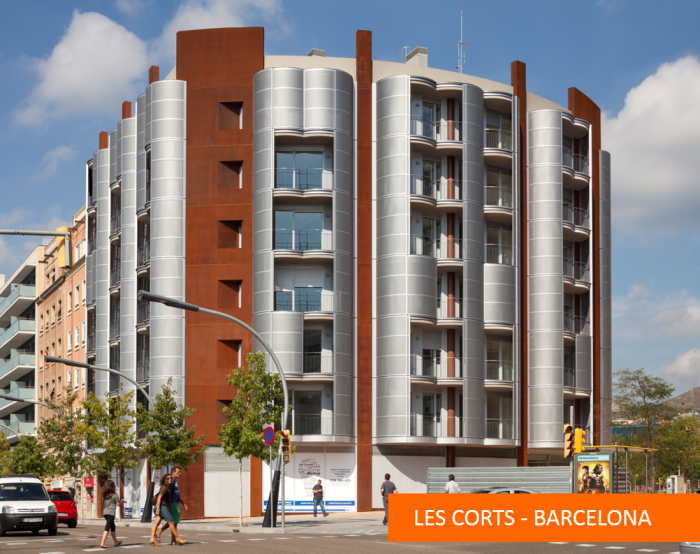 has been involved in the field of promotion and real estate construction. 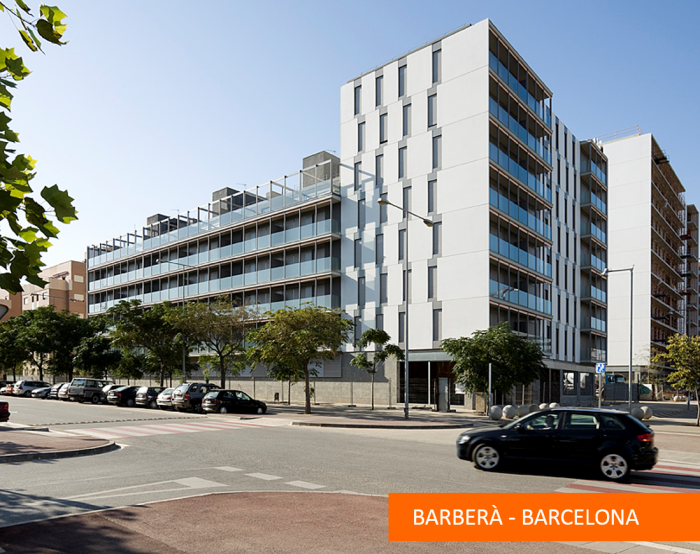 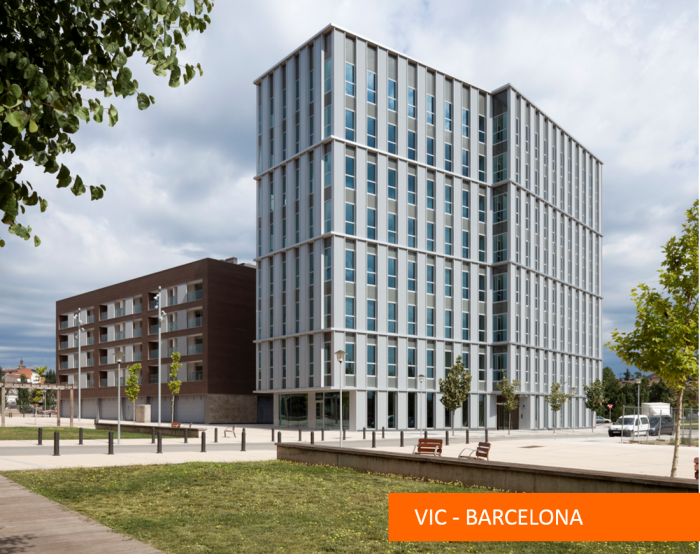 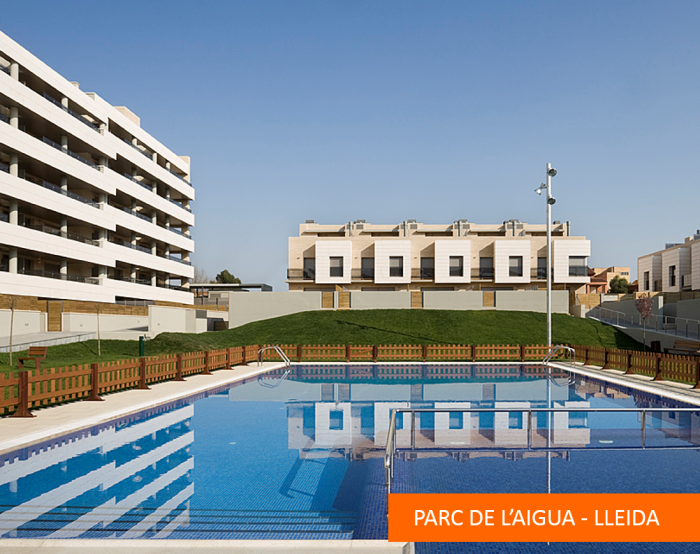 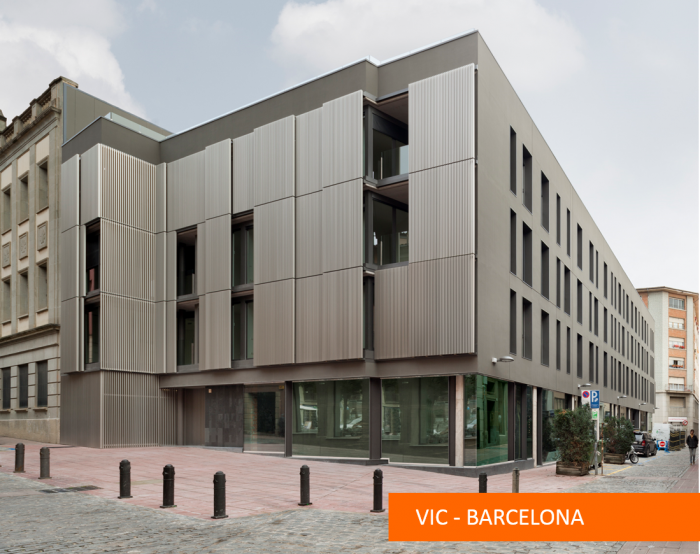 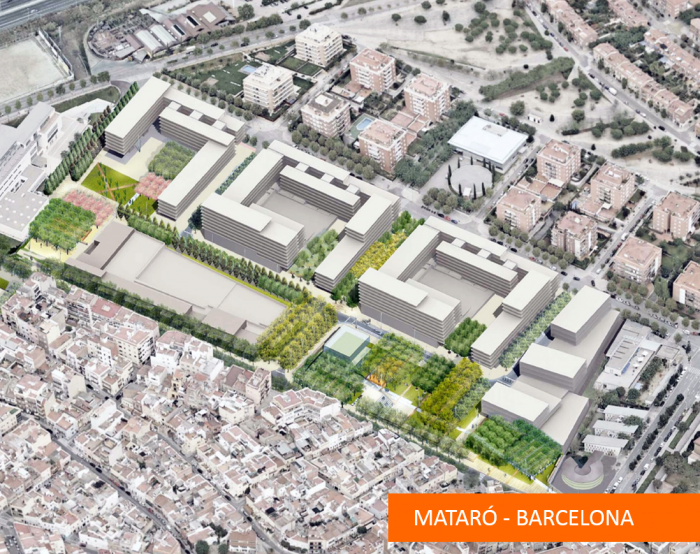 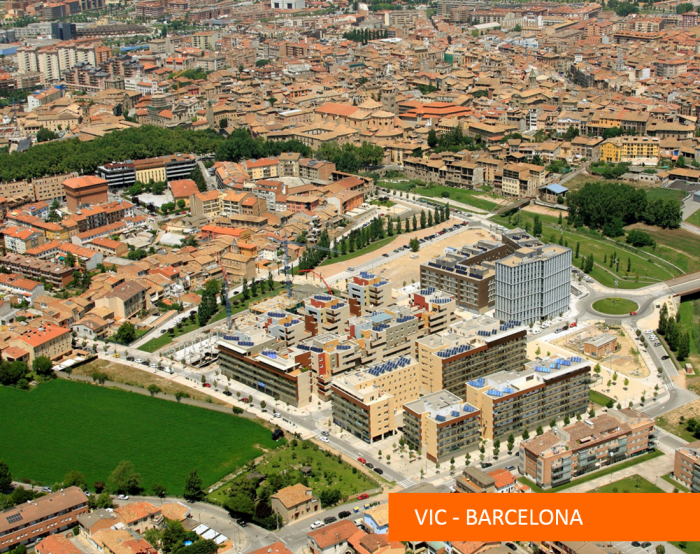 During this period, we have developed more than 290.000 m2 in Spain, representing almost 1.800 homes. 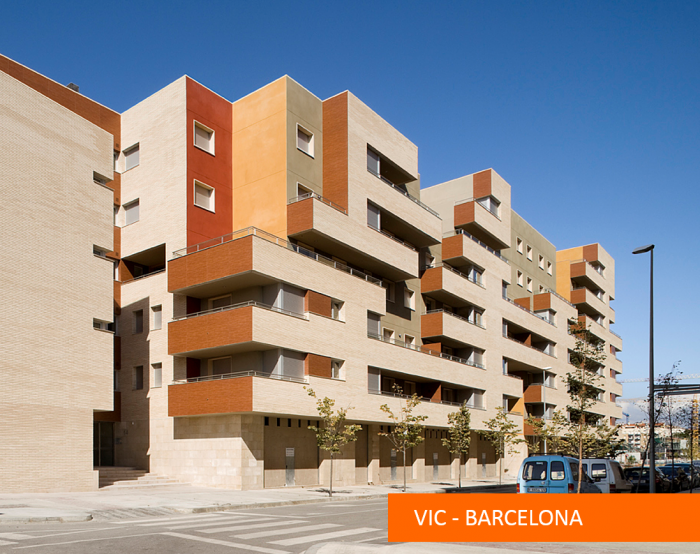 Our experience and reliability are the pillars that guarantee quality housing and a profitable investment.